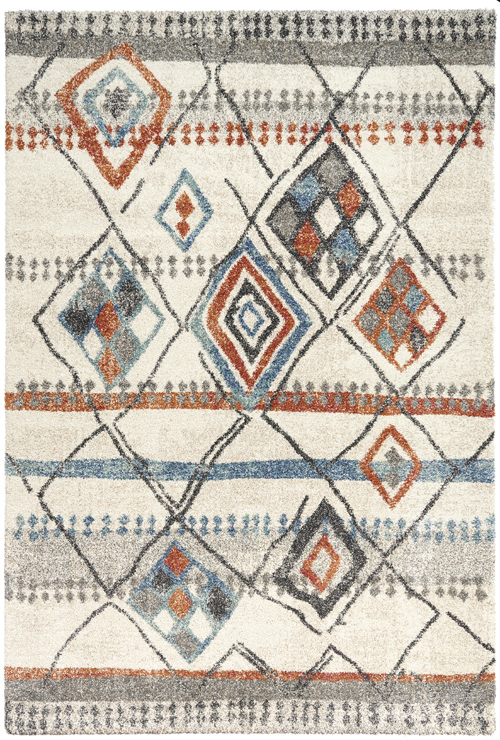 Whether it’s a modern geometric or textural solid pattern the, Mehari Collection has a wide range of soft plush rugs for your space. 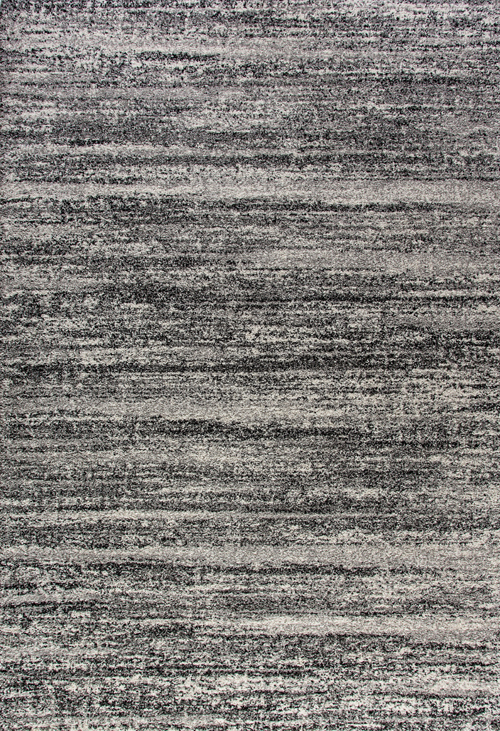 Made from frize polypropylene this stylish collection will feel wonderfully soft and add an contemporary flair. 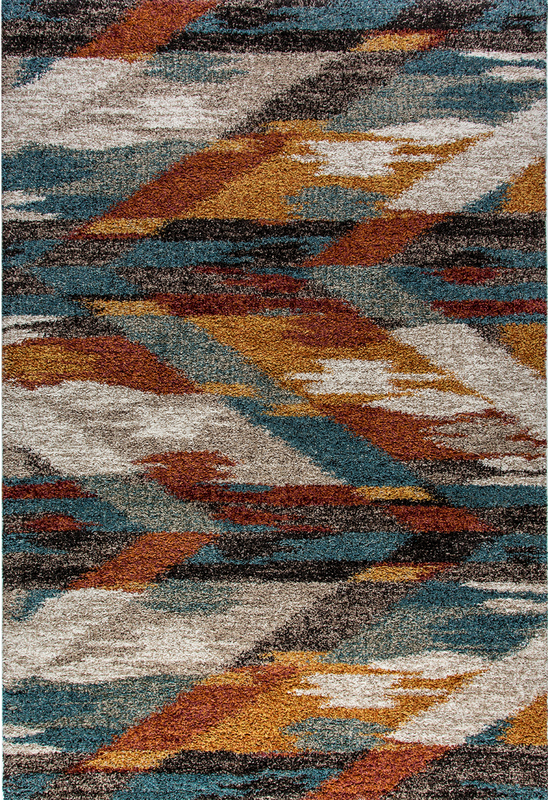 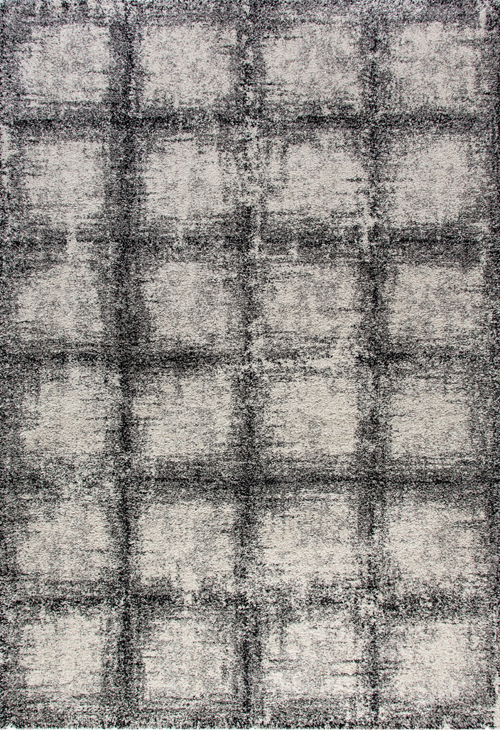 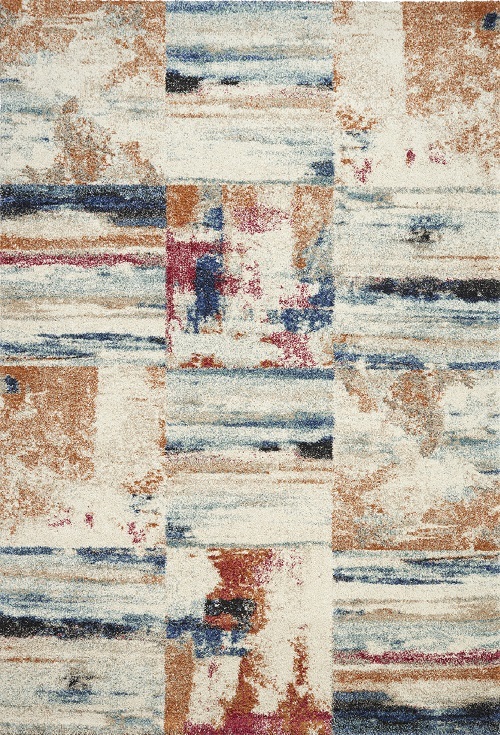 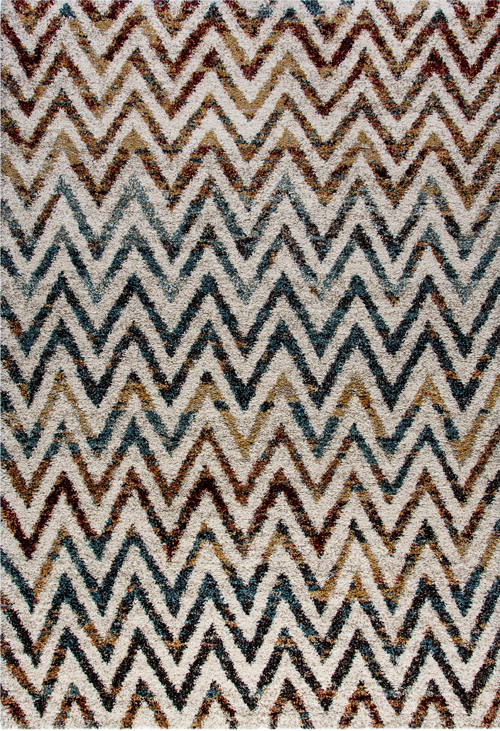 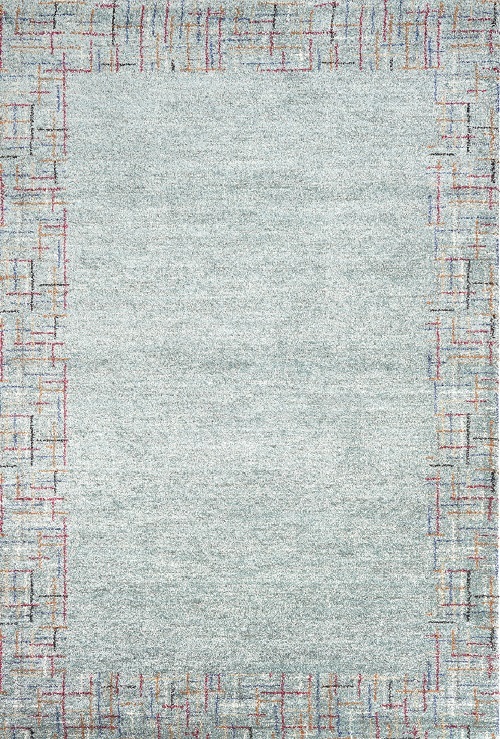 With irresistibly vivacious patterns, Mehari brings warmth and texture to any space.